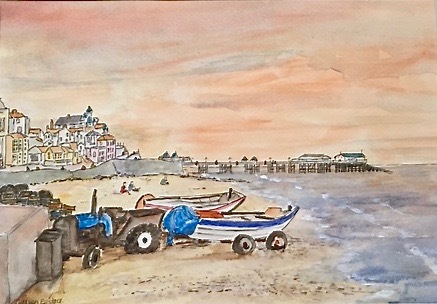 Gillian is a Norfolk artist inspired by the local landscapes, Broadland and coastal views, resulting in watercolour, pen and wash and acrylic paintings and scenic and nostalgic cards. Her work is widely collected from Aukland, New Zealand to the United States. 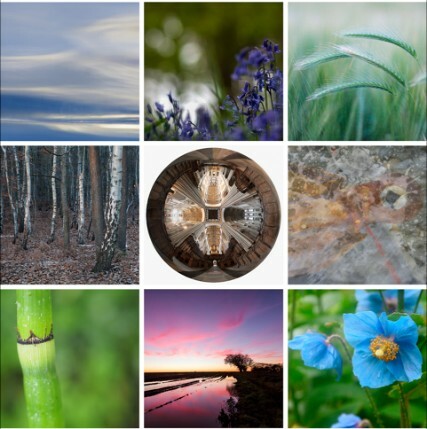 Our group of 9 photographers from north and west Norfolk will be exhibiting examples of their varied works; including abstracts, architecture, fauna, flora, and landscapes at St. Margaret’s Church, Church Road, Thorpe Market, NR11 8UA on Sunday, 11th February, 2018, from 12 midday, as part of the Church’s popular ’Snowdrop Sundays’ month. Most of the work will be for sale at reasonable prices, including framed work, mounted prints and greeting cards. 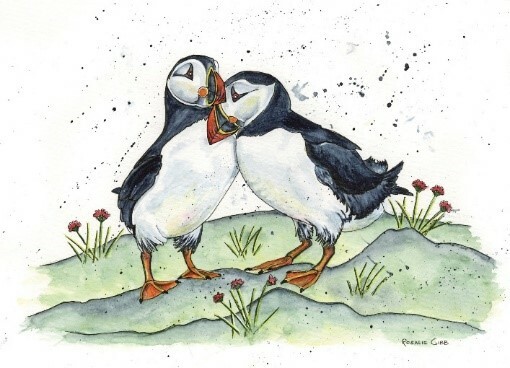 Rosalie’s love of coast and countryside is reflected in her diverse range of subjects, from sun, sea and sand to boats and birds, flora and fauna, from detailed watercolours to bold acrylics and soft pastels, available as original artwork, signed Limited Edition prints, greetings cards and unique gifts. In addition to sales through UK galleries and exhibitions, including The Guildhall, London, and private commissions, Rosalie’s art has been purchased by collectors worldwide, from Australia to Canada and many countries in between. Rosalie conducts inspirational ‘Creative Watercolour’ workshops, recently tutoring at a residential art week for the John Lewis Partnership in Brownsea Castle. 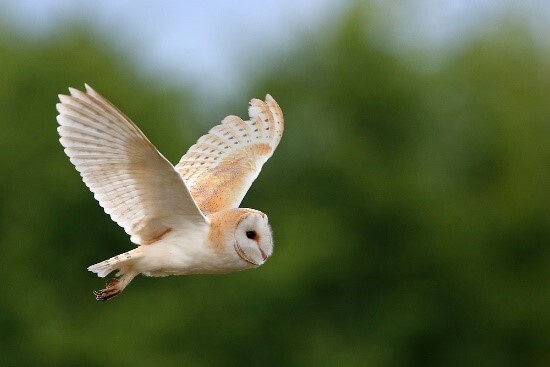 Around ten years ago I started photographing some of my favourite species including barn owls hares and water voles both on my land and in the wider Norfolk countryside. When friends started asking to buy copies of my photos I decided to produce a few framed prints and also attended some local craft fairs. Demand for my work quickly grew and I now have my own fully equipped framing workshop where I make an extensive range of mounted prints, framed prints, aluminium prints, coasters, placemats and fridge magnets along with a very popular range of locally printed greeting cards. I am proud to supply merchandise to the Norfolk Wildlife Trust for their visitor centres and also produce items for the Holkham estate gift shop bearing my photos of some of Holkham’s wonderful wildlife. Every photograph I sell is taken by myself in Norfolk so it is all local and hand made. Our ‘inside’ exhibitors this year include two regular favourites, and two newcomers to Thorpe Market. We are also looking forward to welcoming Keith Skipper on 18 February, Norfolk writer, broadcaster and entertainer who has appeared several times at the church. Keith will be there with a selection of his books, DVDs and CDs for sale. 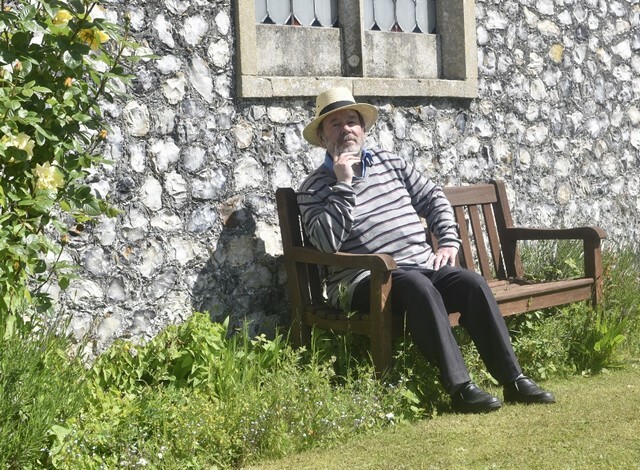 He will make a donation to church funds – and enjoy a mardle with any Snowdrop Sunday visitors who want to share a yarn or two. 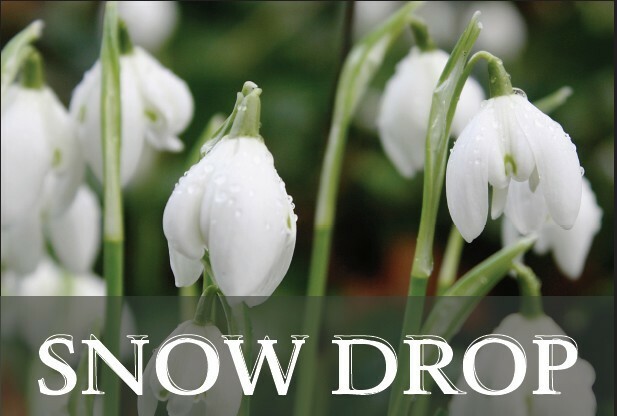 For the first time we will also have ‘outside’ exhibitors, including Love My Garden, from Groveland Farmshop and Woodland Crafts from Wrong’s Covert. This entry was posted in Uncategorized on January 21, 2018 by tmwebsite.